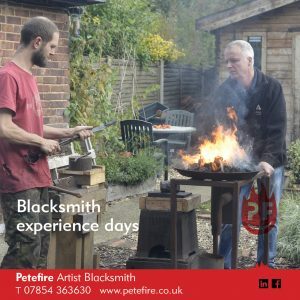 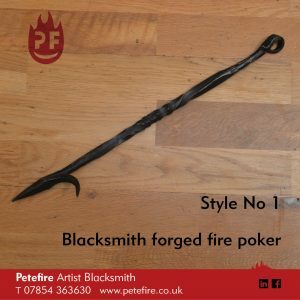 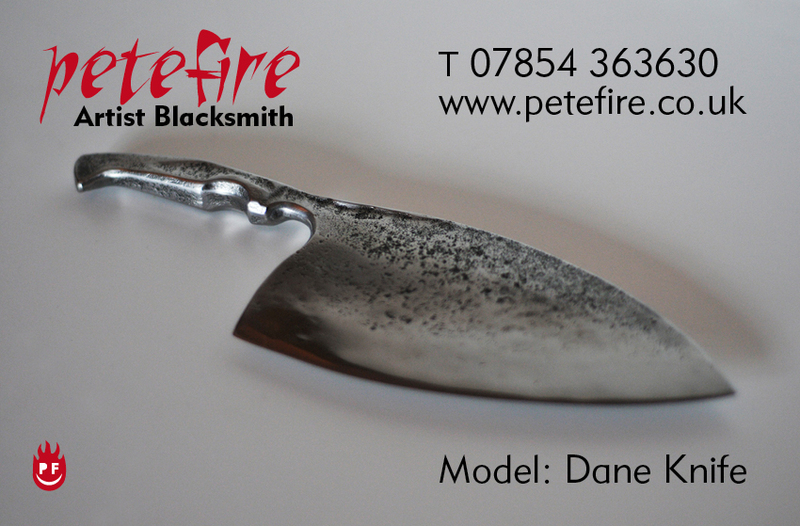 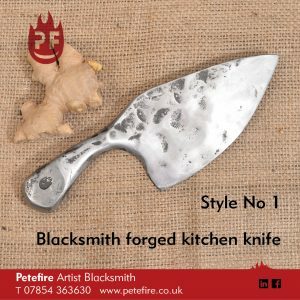 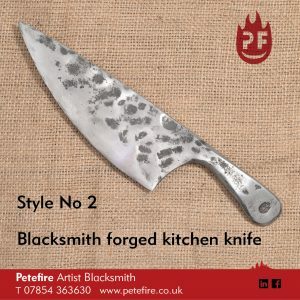 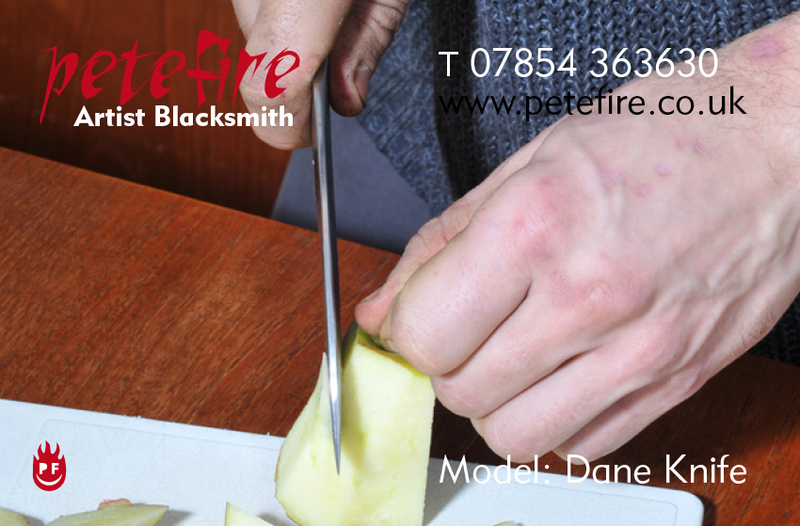 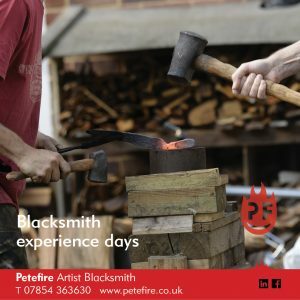 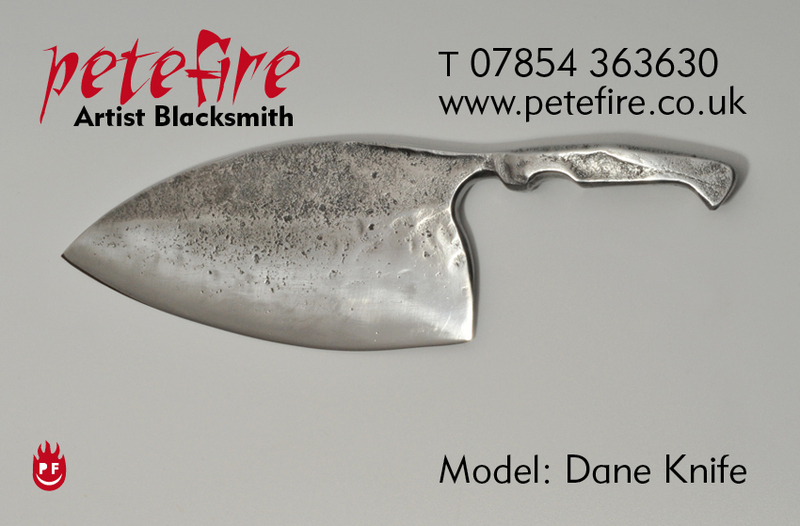 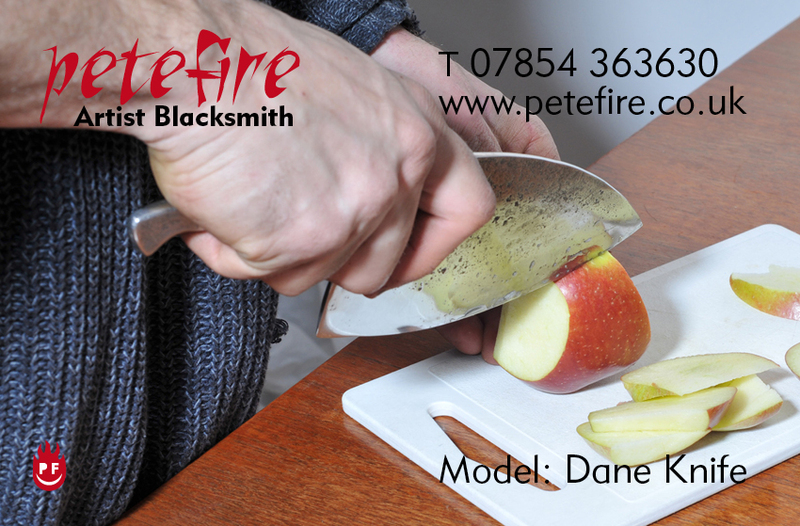 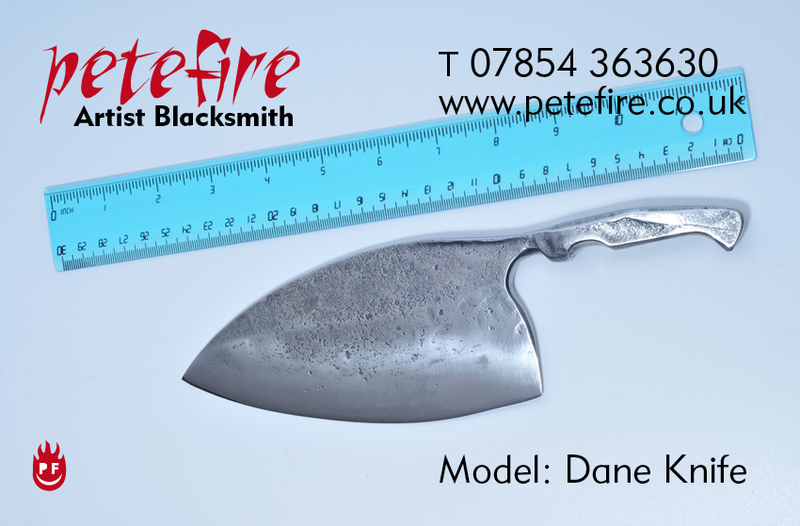 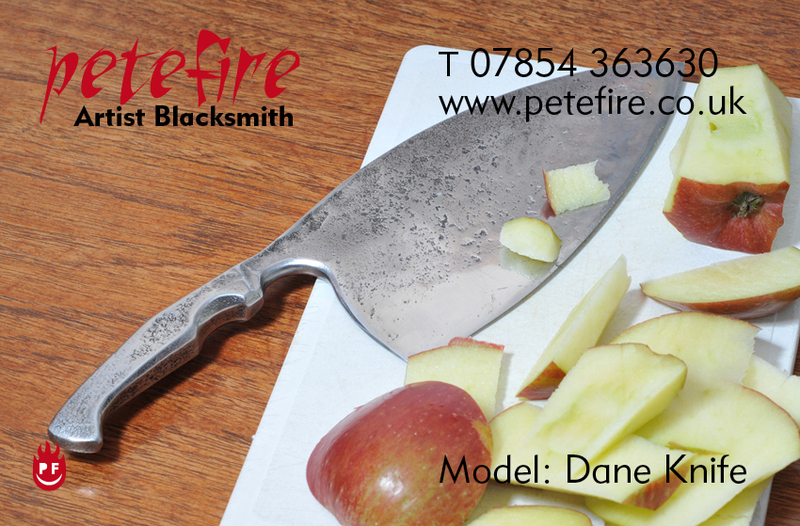 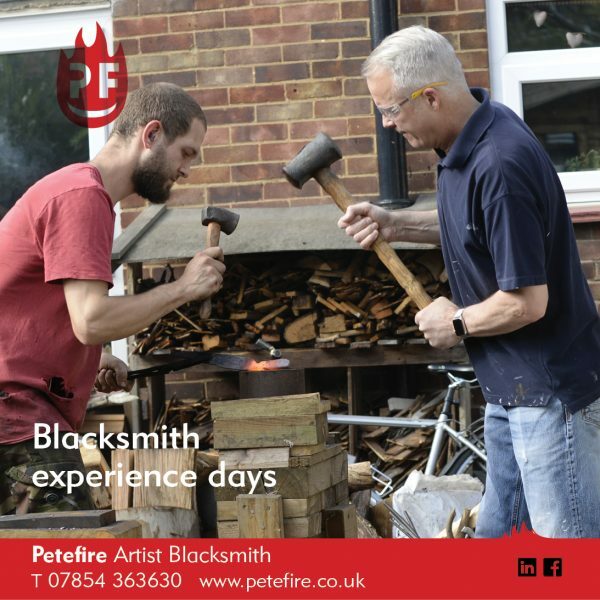 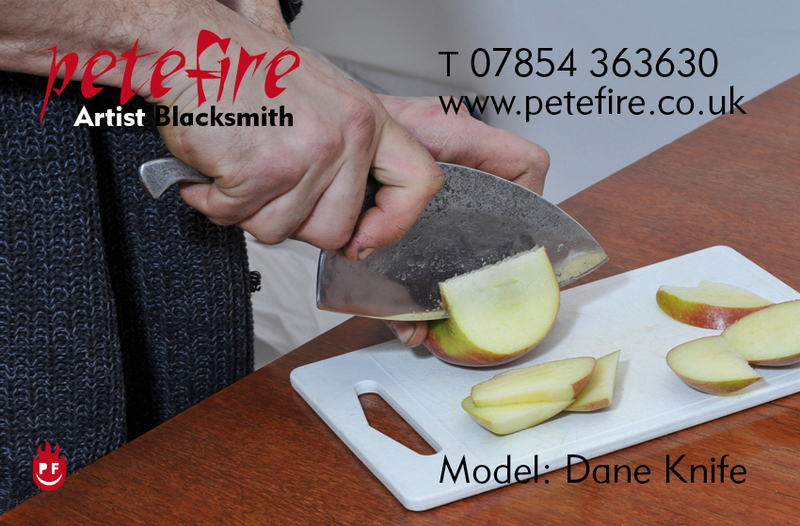 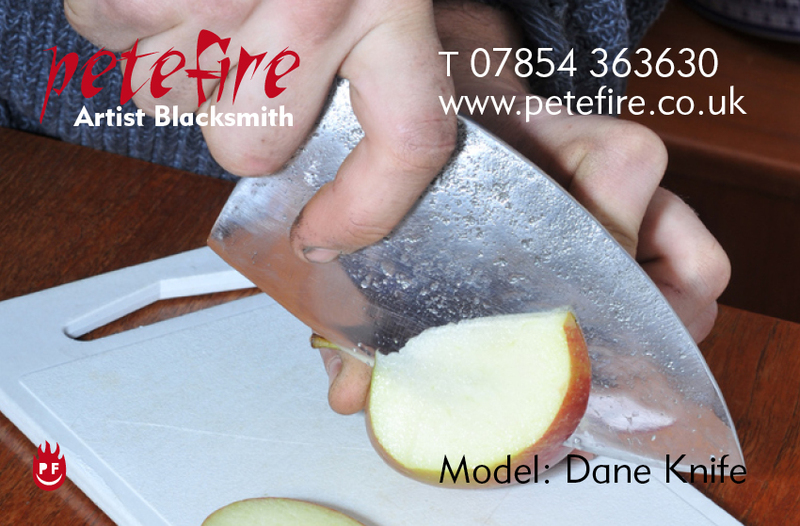 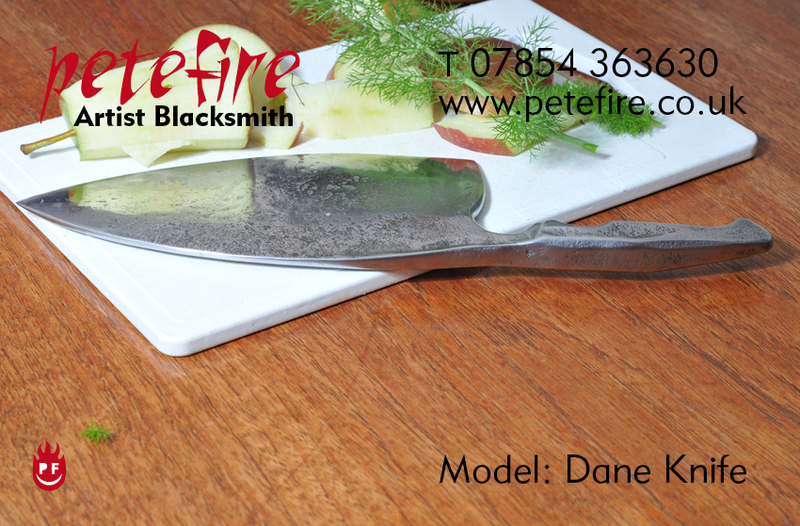 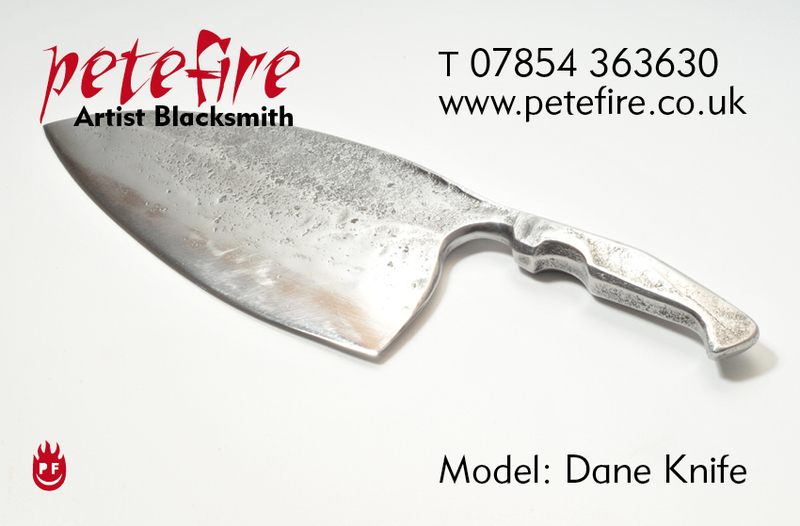 A blacksmith forged knife, commissioned for Torben Krog, a client in Brighton. 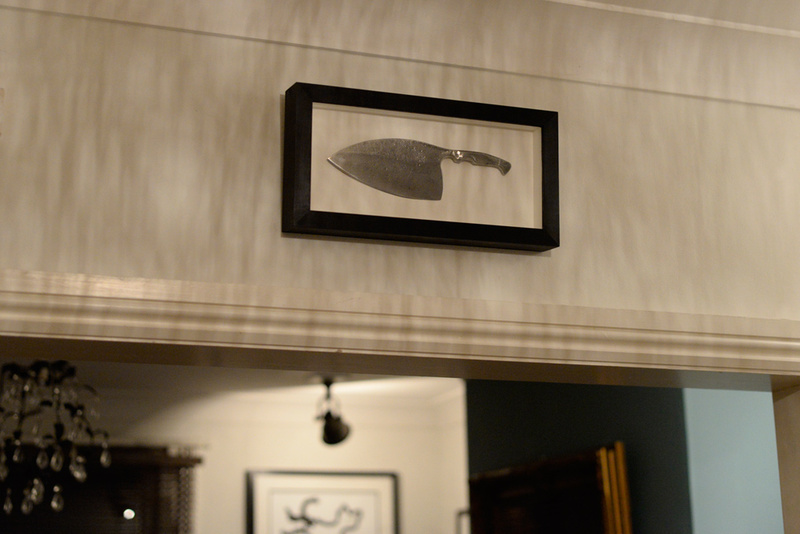 A man who loves cooking, and was going to use it in his kitchen. 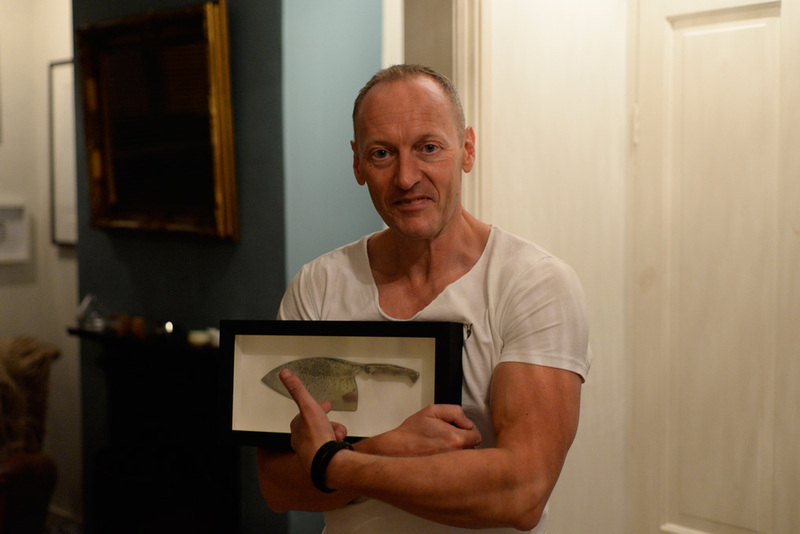 When it arrived in the post he thought it was too beautiful to use and had it framed instead.